Abu Dhabi -- the Capital of the United Arab Emirates (UAE) -- has over 200 natural islands, 600 km of coastline, and boasts rapidly expanding waterfront facilities. The city of Abu Dhabi itself is an island city roughly the size of Manhattan, with plans to make much of its waterfront publicly accessible via promenades, eco-reserves, and beaches. In recent years, the government of Abu Dhabi has made huge strides to protect and preserve its delicate marine ecosystems through the creation of national parks, and coastal development guidelines. 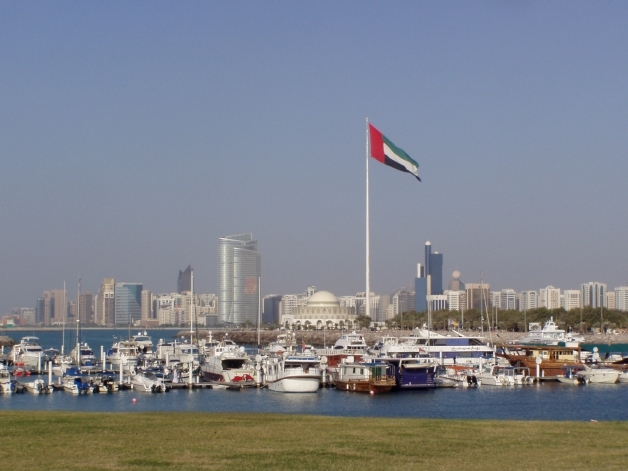 Waterfronts NL has a special relationship with Abu Dhabi, with several of our participants having worked on a Yachting and Maritime Tourism Development Plan for the area, and one of our founders having lived there for several years. Although better known as a desert city, Abu Dhabi in fact has a strong maritime history. Pearl diving and coastal trade were two of its original staples in the pre-oil era. 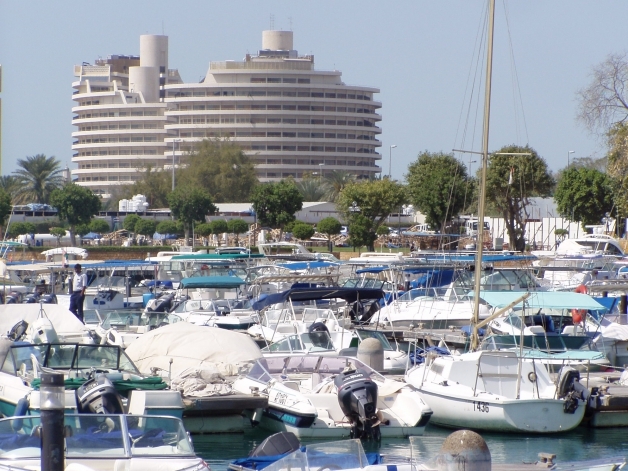 Contemporary Abu Dhabi also embraces marine activities, with more than 40 marinas considered to be under development. Abu Dhabi's waterfront has seen a great deal of development over the years. Under the leadership of Sheikh Zayed Al Nahyan, the founding father of the UAE, mangroves were planted along the coast to help reinforce these essential plants -- the "lungs of the UAE" -- from damage caused by urban and industrial development. In the early 2000s, most of the northwest coast of the island was extended by almost a kilometre via land reclamation to create a new public "corniche" for Abu Dhabi residents, including a new coastal street, beaches, parks, trails, and a coastal boulevard. In recent years, Abu Dhabi's corniche has had a facelift, and many previously private waterfront areas have been brought into public use. Royal HaskoningDHV and WA Yachting Consultants worked together on a Yachting and Maritime Tourism Development Plan for the area, and included site-specific plans as well as an overall snapshot of the yachting potential of the Emirate.